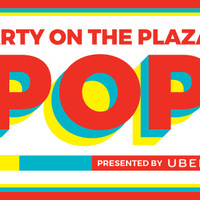 Party on the Plaza, a signature event of Longhorn Welcome, is a welcome-back-to-campus party for the entire UT community. Activities will include a student organization fair featuring over 200 student orgs and a Scholarship Shootout contest in which one male and one female student will win a $2,000 scholarship. This year's event is presented by UBER and all proceeds will benefit the UT Student Emergency Fund.